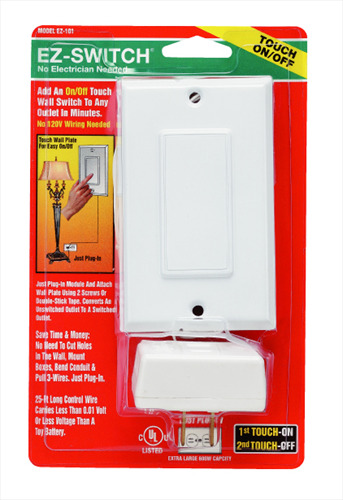 Instantly Converts Any Unswitched Electrical Outlet Into A Switched Outlet Without Needing Expensive Hard-Wiring! What A Convenience! 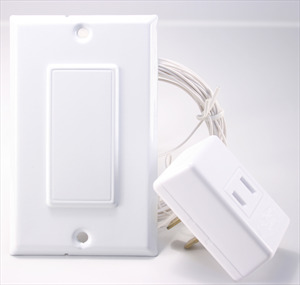 Place A Touch Wall Plate Switch Anywhere. Does Not Require 120V Hard-Wiring!